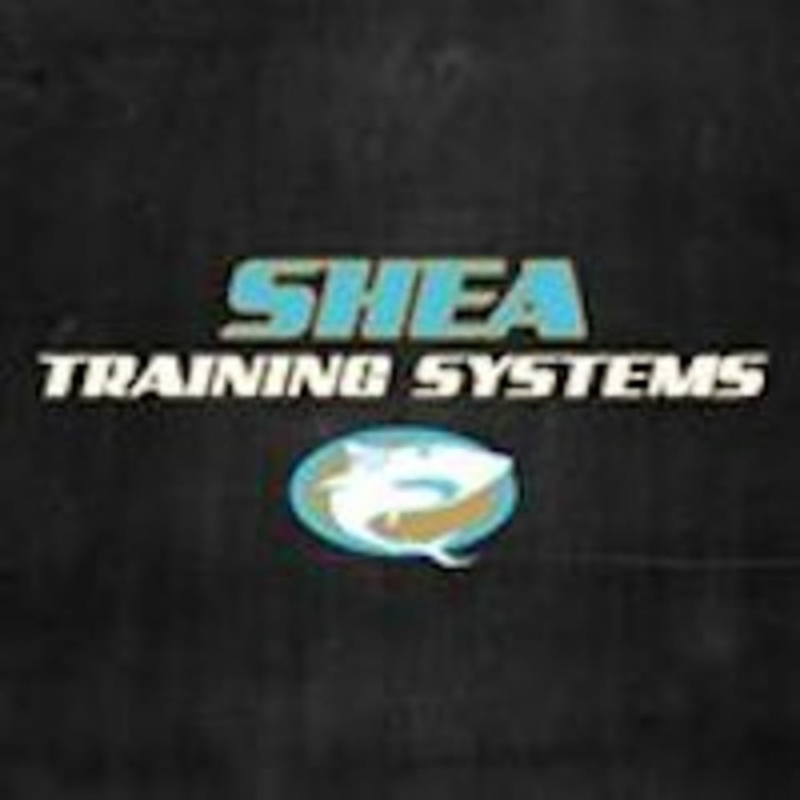 Start taking classes at Shea Training Systems and other studios! Athletes and adults train here to get their bodies to work and look like never before. Year-round programs for all levels. Come train in a system that's made for your unique body and goals!